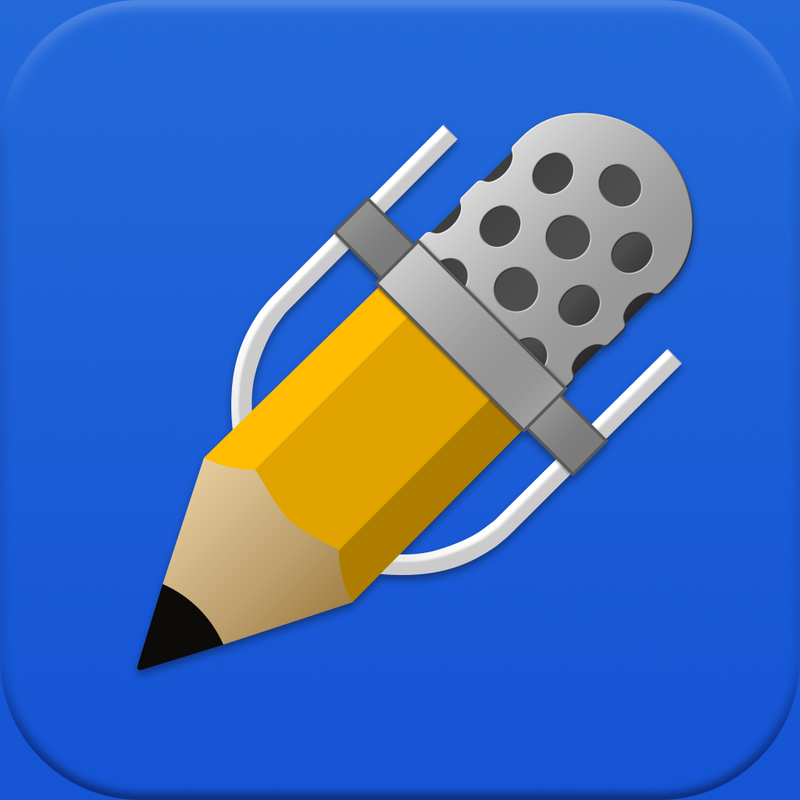 Notability, the powerful note-taker for the iPhone, iPad, and iPod touch, has been selected as Apple’s Free App of the Week. Usually priced at $2.99, the application can now be downloaded on the App Store free of charge for a limited time. If you’re not familiar with Notability, the smart application allows users to write, illustrate, and annotate digital notes on the go using an iOS-powered smartphone or tablet. The possibilities for what users can achieve with the app are pretty endless: “sketch ideas, annotate documents, sign contracts, complete worksheets, keep a journal, record a lecture, jot travel notes, or teach a class” are just some of the ideas put forward by the app’s developer, Ginger Labs, in Notability’s release notes. We first reviewed the app in 2011, and since we’ve celebrated Notability’s sustained updates which have brought optimization for the iPad’s Retina display, Google Drive support, iCloud sync, and universal support for the iPhone to the application. Most recently, version 5.1 of Notability added optimization for iOS 7 and AirDrop support to the app, and this surfaced on the App Store back in October. 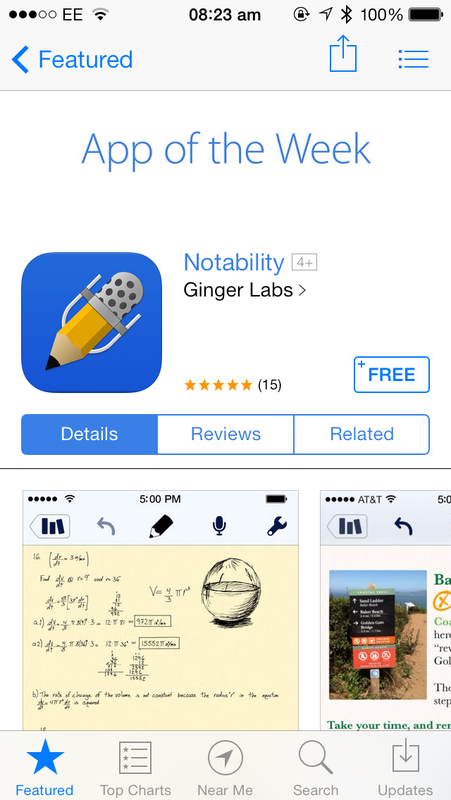 As mentioned, you can find the free Notability on the App Store now, and it’s optimized for the iPhone, iPad, and iPod touch. 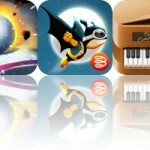 Grab it quick, though, because the app is only going to be available free for a limited time. 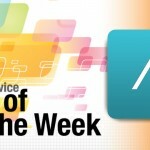 See also: Samsung’s Late-May Event Hopes To Cast A Shadow Over WWDC, iOS 8, Apple To Begin Alerting Users Of Government Data Requests, and Apple’s iTunes Match Is Now Available In Japan.